I am so thankful that my friend, Barbara Robbins, is allowing me to share her story on my blog today. I hope you are as blessed by it as I was by her beautiful perspective on walking in wisdom in the midst of suffering. 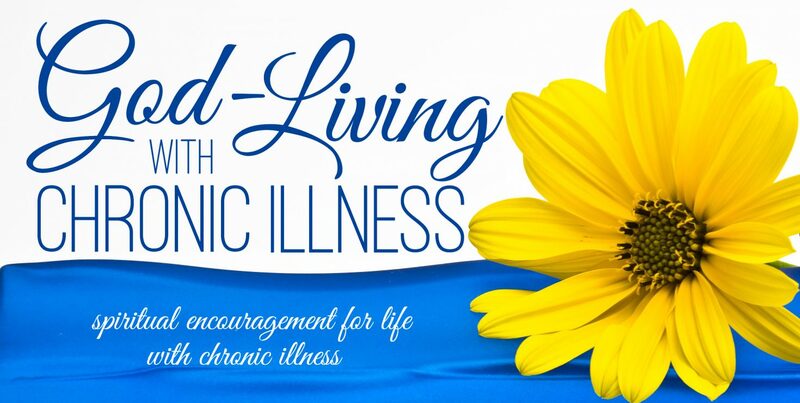 This entry was posted in Life with Chronic Illness and tagged perspective, suffering, survival, survive. Bookmark the permalink.